Neo-biology is not a household word yet — but look for it to enter the dictionary soon, maybe even in 2019. Biological research has always depended on technology in addition to good old systematic observation, and the formulation and testing of hypotheses. Read on to find how pigs, cocktails, and light can help improve our health. Finally, watch one of the founders of Wired Magazine who is spreading the word about neo-biology. If you need a replacement for a vital organ, your age and blood type will figure, as will your ability to afford the immunosuppressant drugs and lifelong care. Of course, if you are lucky to receive that heart or lung or pancreas, someone was very unlucky but died in a way that left a healthy target organ. Ironically, safer cars decrease organ supply while longer life spans increase demand! 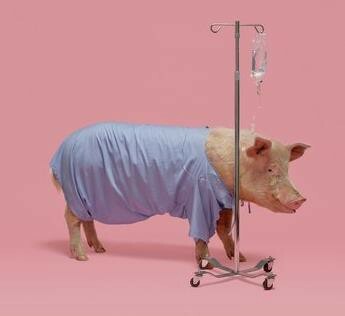 Fortunately, cross-species transplantation has improved significantly, and the 150-pound common pig is uncannily humanlike in organ size and function. Good News: With advances in CRISPR gene-editing, harmful viruses in the pig genome are being replaced with human genes to make pig organs more human compatible! 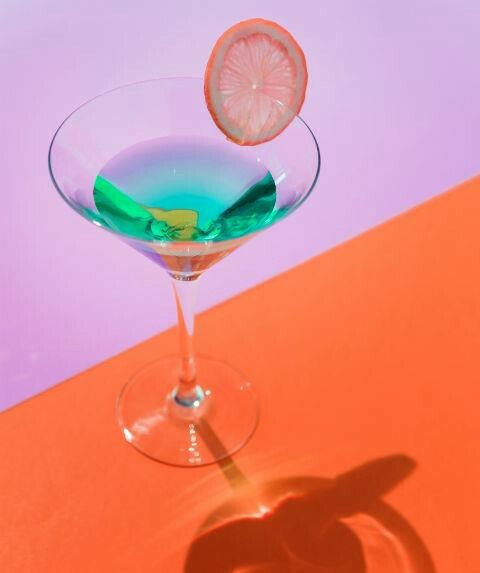 What if you could take a cocktail of “designer molecules” and prevent or minimize the progression of Alzheimer’s Disease? The binding of amyloid peptides to prion proteins triggers a cascade of events in the progression of Alzheimer’s, causing plaques and synapse damage. Good News: Researchers have found that a small polymer derived from an old antibiotic could pass the blood-brain barrier and repair brain synapses and recover lost memory — at least in mice with a condition that mimics Alzheimer’s. 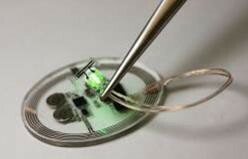 Did you ever hear of bioelectronic medicine? It aims to relieve conditions by stimulating nerves with electrical impulses. It has been used to treat overactive bladder, urinary incontinence, and cystitis. However, direct physical coupling of electrodes to the nerve can lead to injury and pain! Now, a tiny, soft sensor that uses bio-integrated LEDs, a control module and data analytics, enables a coordinated operation to correct bladder function and repress the urge to urinate — at least in rats. Good News: Devices like these have the potential to replace electronic stimulators and drugs for pain and incontinence. 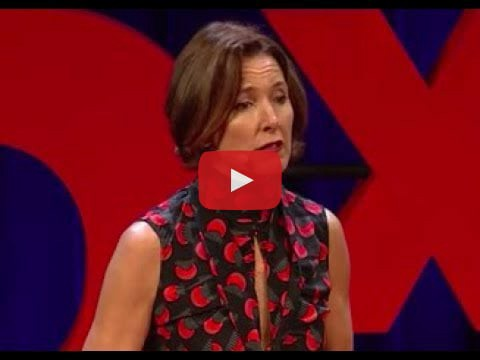 Jane Metcalfe, co-founder of Wired Magazine, captures the stories of the people, projects, companies and ideas driving this Neo-Biology Revolution in this TEDx talk. It seems that the digital revolution has significantly accelerated the rate at which biological advances are happening. Every day we hear about artificial intelligence, machine learning, CRISPR, 3D printing, and novel new materials. I am optimistic that we are entering an age when technology will help us all live longer healthier lives.